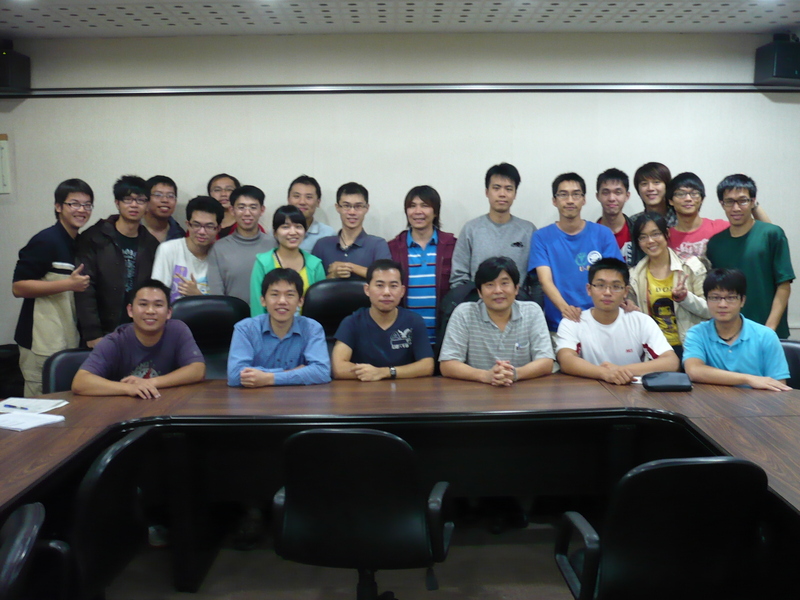 The system integration and silicon implementation group (SI2) was founded by Dr. Chen-Yi Lee in July, 1993. Dr. Chen-Yi Lee received his PhD in electrical engineering in Karholieke University Leuven (KUL), Belgium, in 1990. He returned to Taiwan in the same year and then started his teaching in National Chiao-Tung Univeristy (NCTU). He is currently a professor in NCTU. Our two major goals of the research are to develope CMOS-based silicon IP's for SoC application and explore new system design technologies. The future work is aimed to conduct pioneering research on new killer applications with unique low-power features -- Better Life via Si2 Technology. Listen to Dr.Lee talk about Research and Innovation on the program "Innovation and Entrepreneurship"